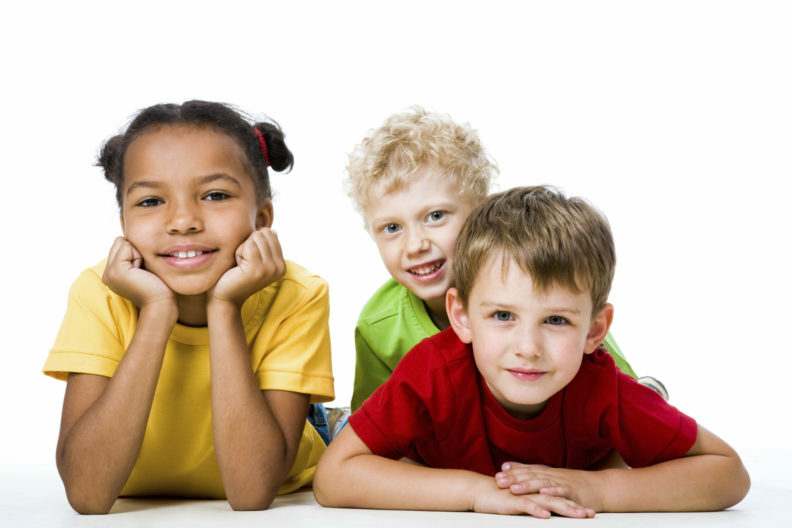 Our research team addresses social-emotional development, primarily in early childhood, with an emphasis on identifying typical trajectories of temperament development, as well as risk and protective factors relevant to the development of psychopathology. In addition, parental contributions to both temperament development and the emergence of symptoms/behavior problems are routinely examined. We have been fortunate to collaborate with a number of wonderful colleagues at WSU, in the US, and abroad, with the latter group contributing to another area of research – cross-cultural study of temperament development and developmental psychopathology. If you are interested in learning more or participating with the Washington State University Infant Temperament Lab please click on the link below and complete the questions so that we may contact you with information regarding cutting-edge research for you and your baby or toddler.